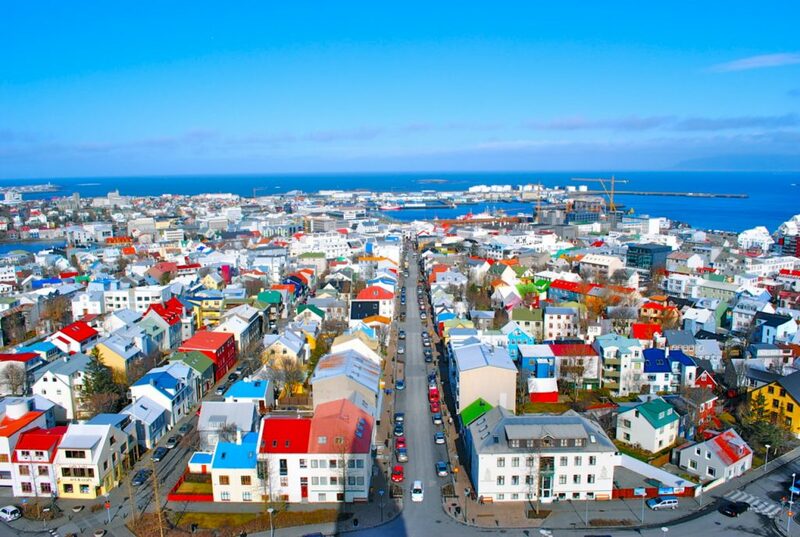 Reykjavik is affectionately called the Biggest Little City in the World. 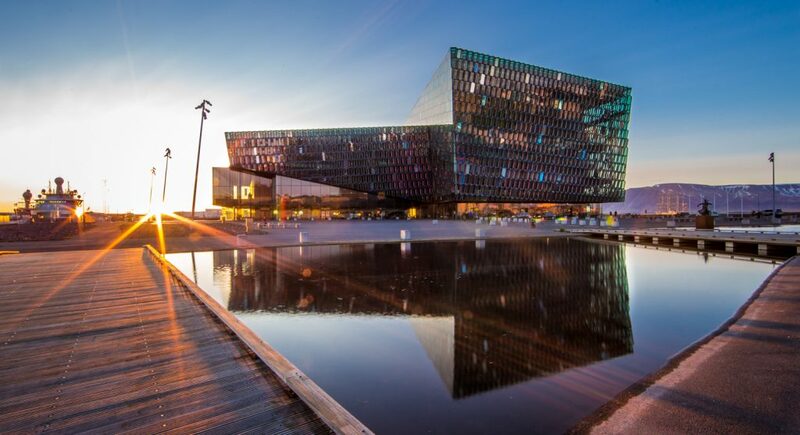 On this sightseeing tour you will explore Reykjavik‘s top attractions, interesting facts and stories that relate to history and culture in Iceland. 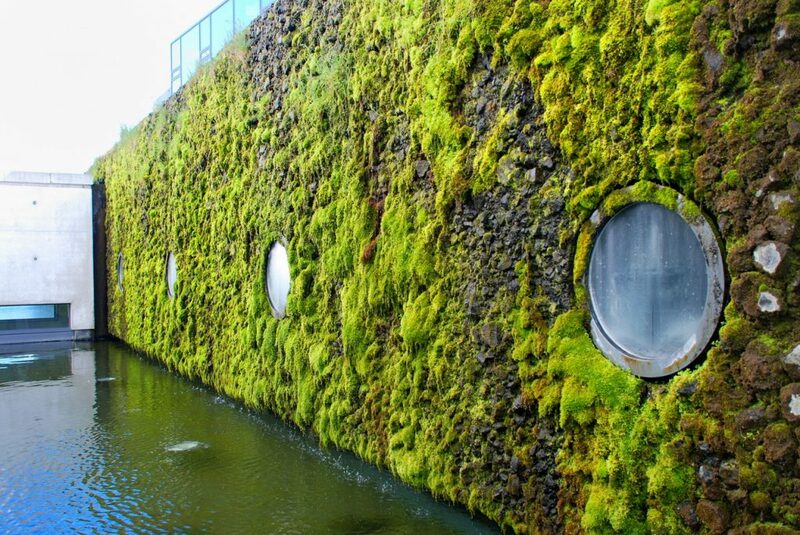 On this tour, you will enjoy spectacular views from the platforms at Perlan, which is built on the city’s hot water tanks. 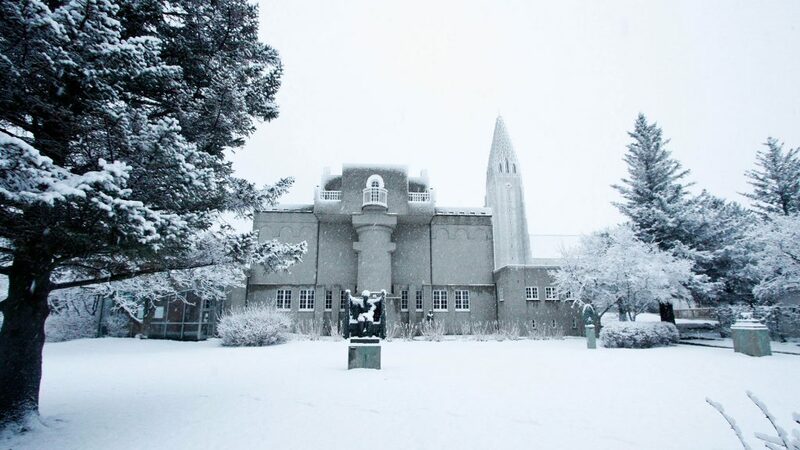 You will see Reykjavik’s seafront to the old Hofdi house where the all-important summit between former U.S. President Ronald Reagan and former U.S.S.R. Secretary General Mikhail Gorbachev took place in 1986. 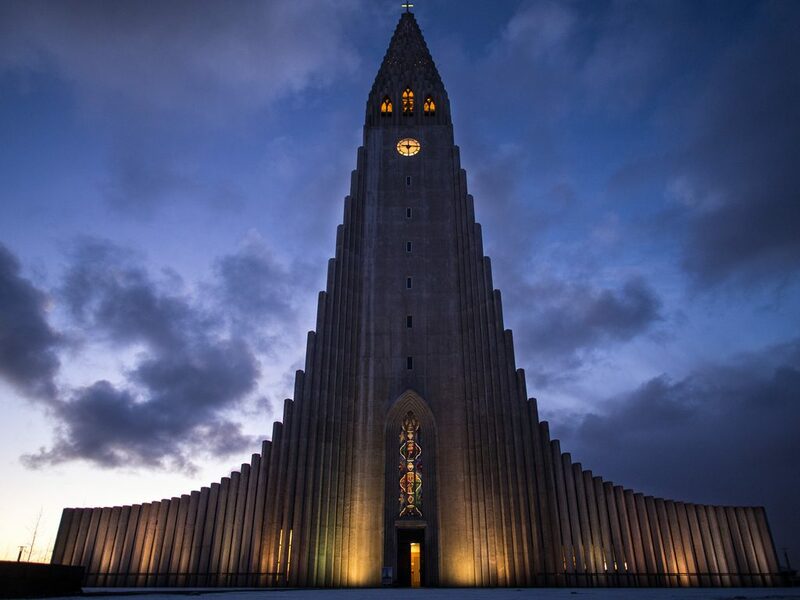 You will then proceed to visit Hallgrimskirkja church whose design was inspired by basalt lava columns, a common volcanic rock formation in Icelandic nature. 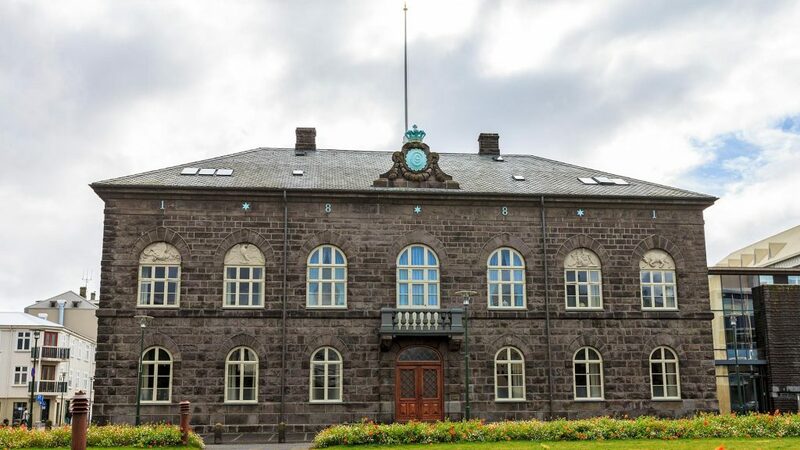 Last but not least you will explore the old town center with the Icelandic parliament Althingi and the town hall.